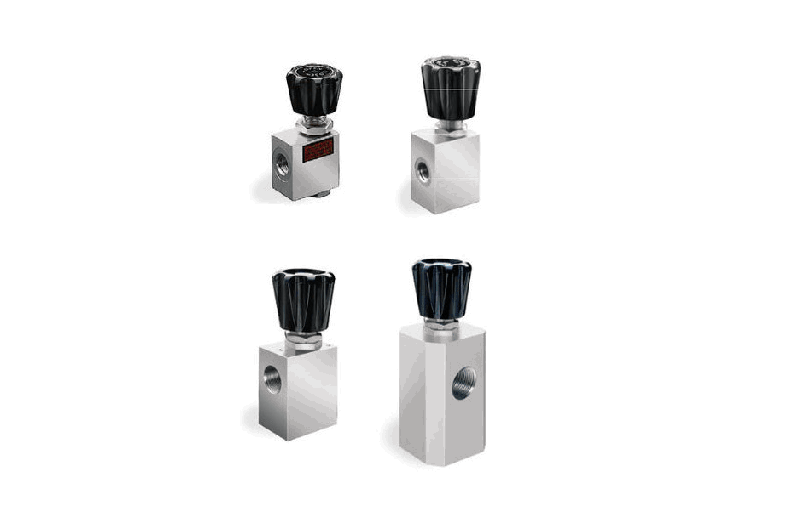 TESCOM™ 30 Series shut-off valves are high pressure, high flow applications up to 10000 psig / 690 bar and offer Cv = 0.28-20.0. The 30 Series offer globe and angle pattern bidirectional flow, soft seat and built-in metallic stop. Ideal for use in GSE support pressure panels, instrumentation pressure panels and manifolds. Suitable for Research and Developement labs and gas analysis sampling systems.